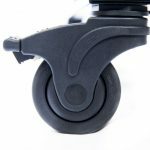 The New Features Have Arrived! 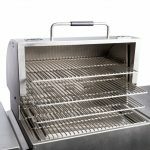 Before we get into the meat of what’s new, we first want to highlight some of the features and capabilities of our most popular grill models. 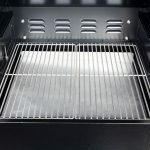 Some of you more dedicated pelletheads probably already know all this stuff, but for those who are new to the world of pellet grilling, we’ll fill you in. Don’t worry we will get to the new Mak Grill features. Open (stick) fire cooking can be tedious, painful, and expensive. That’s why we created the MAK 1-Star General. 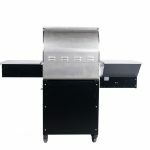 This grill allows you to produce perfect results again and again for decades, without decades of practice. 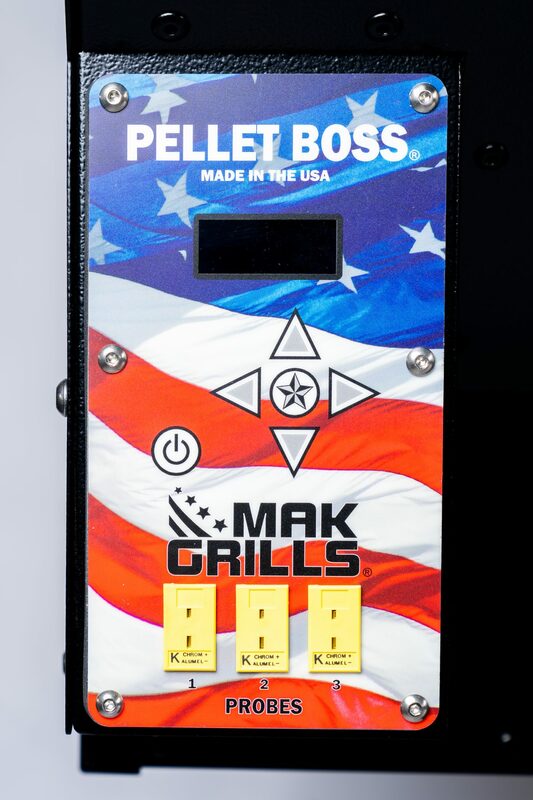 Our Pellet Boss controller is the most technologically advanced on the market. 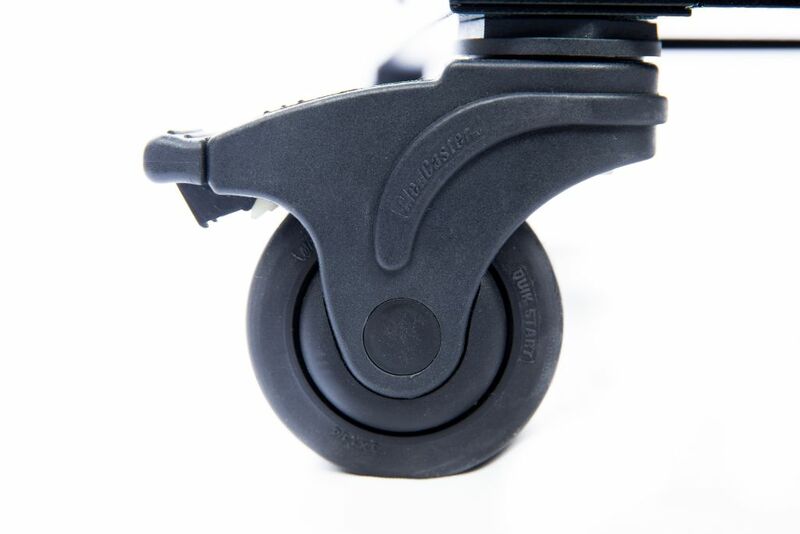 It allows you to input commands and let our proprietary algorithm do the rest. You can entertain your guests without checking the progress of your cook, and be confident that the meat you serve them will be juicy, tender, and delicious. Our goal is to get them talking about your brisket for months! 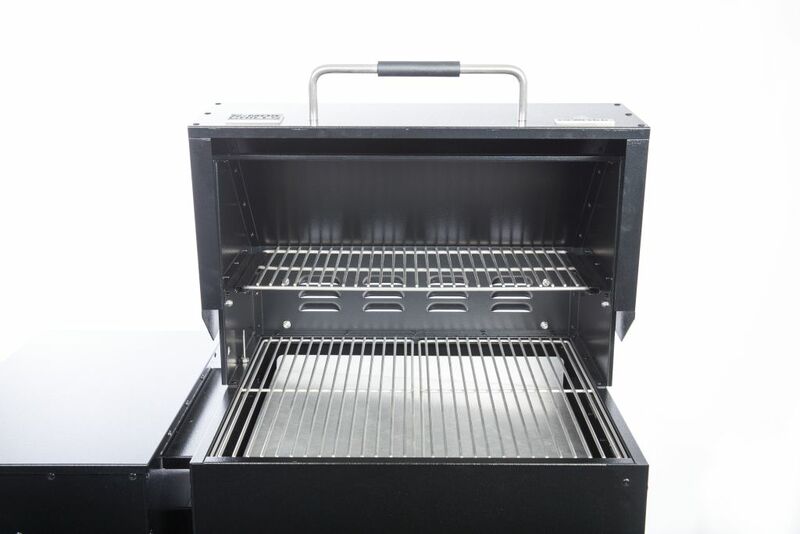 With 429 square inches of cooking area, an igniter that reaches 1000°F in 10 seconds, industrial-grade meat probes rated for higher heat and longer life, and a commercial thermocouple that responds to temperature fluctuations in real time, you’ll quickly become a master at smoking on your MAK 1-Star Pellet Grill. Click the images below to view the new features. 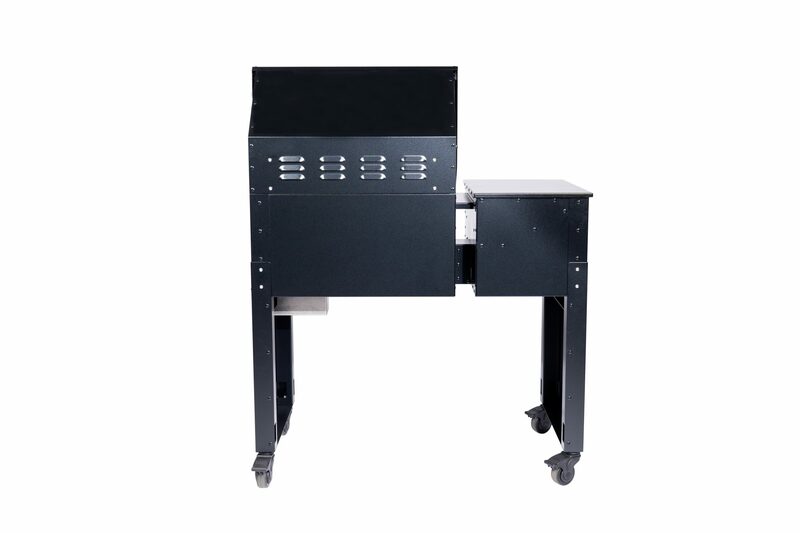 The MAK 2-Star General empowers you to execute any cook with confidence, ease, and flexibility. 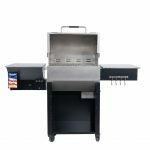 Whether you want to smoke a rack of ribs, singe some veggies, cold smoke gourmet cheese, or simply sear the perfect steak, the MAK 2-Star General can handle it all. 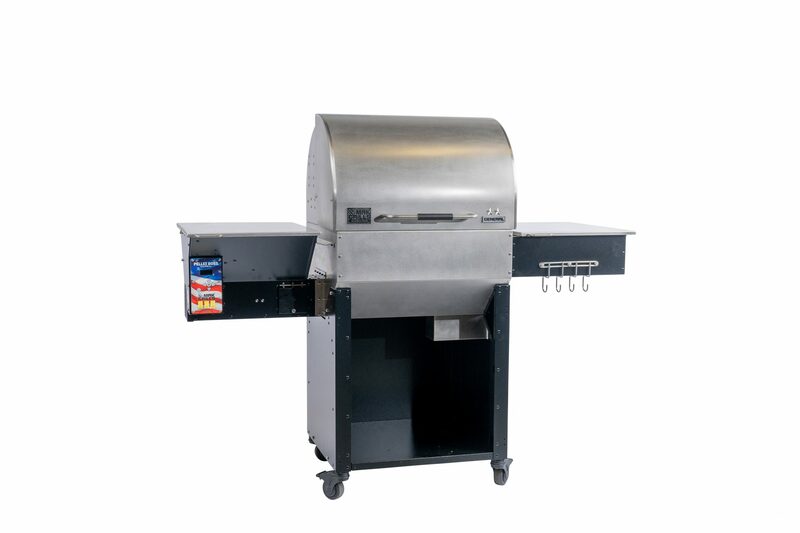 No matter what you’re hungry for, the only real steps between you and mouthwatering food are to turn on your grill and walk away. It’s that simple. This is made possible by our “set-it-and-forget-it” Pellet Boss controller which redefines wood fire cooking. 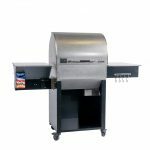 Our grills are also equipped with industrial-grade meat probes designed to last longer and read more accurately. Not only is using the grill easier, but you’ll also have every recipe in the cookbook covered. If you can’t decide between searing some meat or baking some brownies, the FlameZone™ funnel system allows you to switch between direct and indirect cooking! If you’re not in the mood to cook with heat at all, the cold smoker box is perfect for infusing a smokey flavor into delicate foods such as fish, nuts, and cheese. 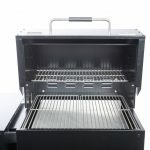 The MAK 2-Star Pellet Grill puts in your hands the ability to smoke, sear, bake, grill, or roast all your favorite recipes. 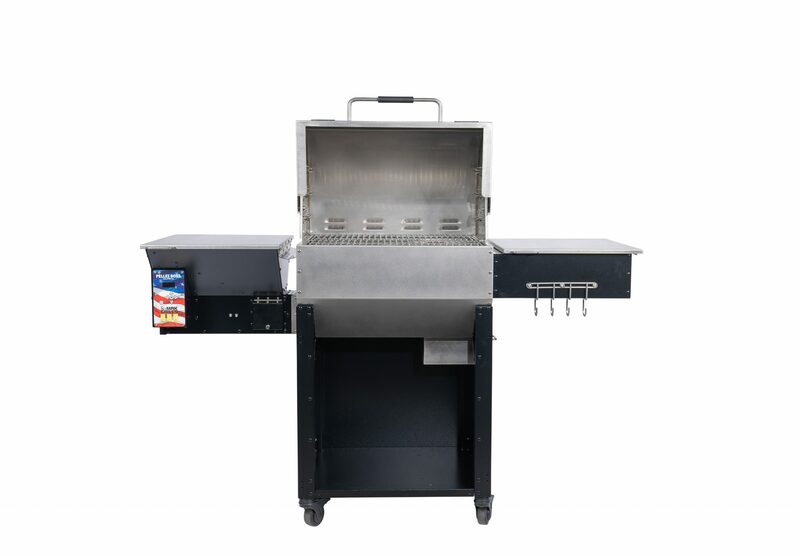 All MAK Grills and MAK Grill accessories are American made from domestically sourced materials. 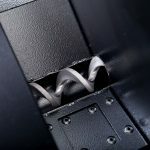 We pride ourselves on our expert craftsmanship and eye for detail. 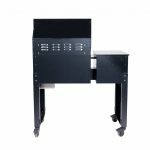 We started as a precision metalworking shop that produced high-end equipment and products for businesses and other manufacturers and eventually MAK Grills. 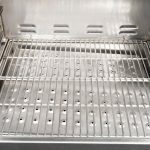 The grill produced such good results that we had to share it with the rest of the world. 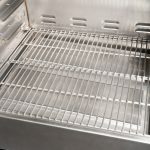 With 304 stainless steel parts fabricated to tolerances of 1/1000 of an inch, this grill is designed to be handed down from one generation to the next. Click the images below to view the new features. Alright, alright, we’ll cut to the chase here. 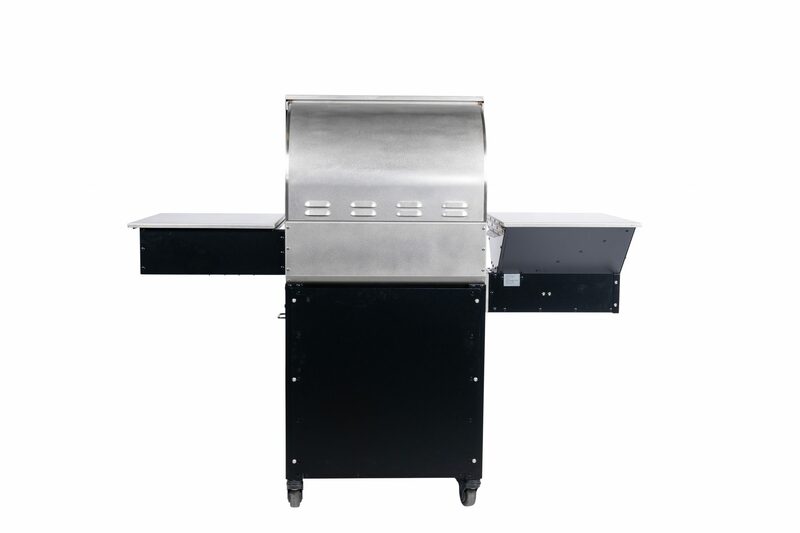 As specified above, our grills are nothing short of high end. Our issue is that no matter how well they perform, we’re never satisfied. We believe that there’s always room for improvements, which is why we felt compelled to install these new features into both the 1-Star and 2-Star Generals. There’s an age old saying “If it ain’t broke, don’t fix it”. 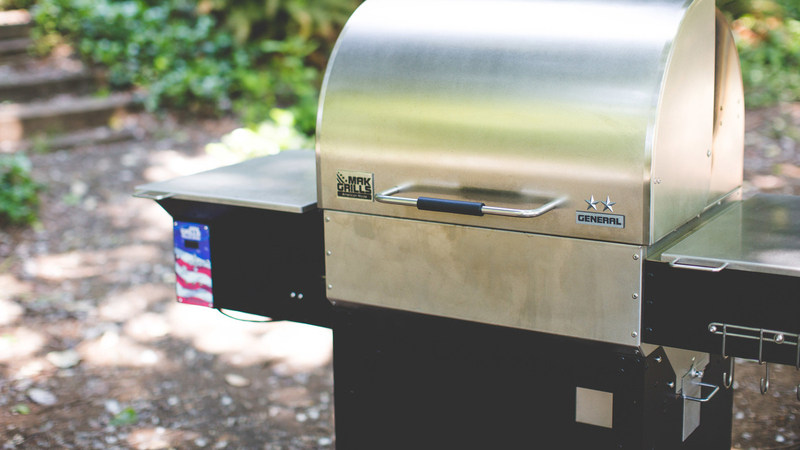 Well, our grills “ain’t broke”, but we fixed em’ anyway. 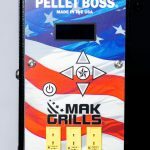 The Pellet Boss® controller is the brain of your MAK Grill. We went the extra mile to use a proprietary algorithm instead of off-the-shelf technology. This algorithm made it possible for us to create a controller that responds to temperature fluctuations in real time. 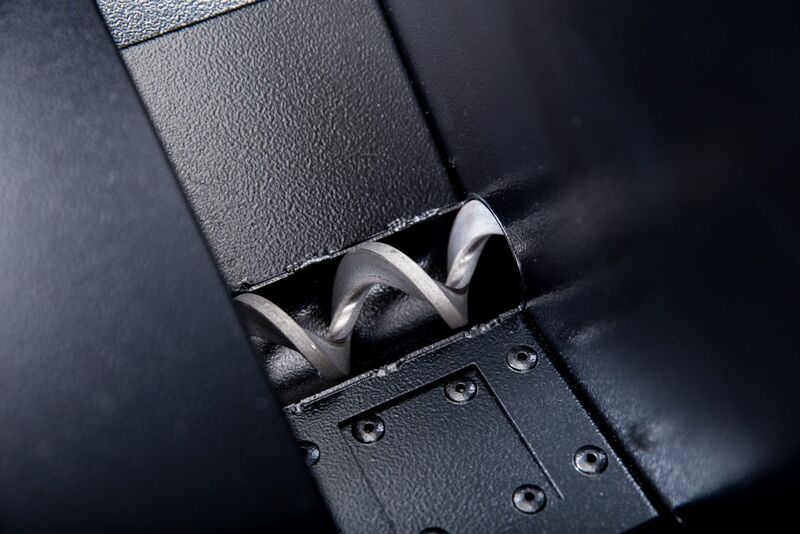 Our variable speed fan maintains temperatures within +/-10°F of your setpoint. 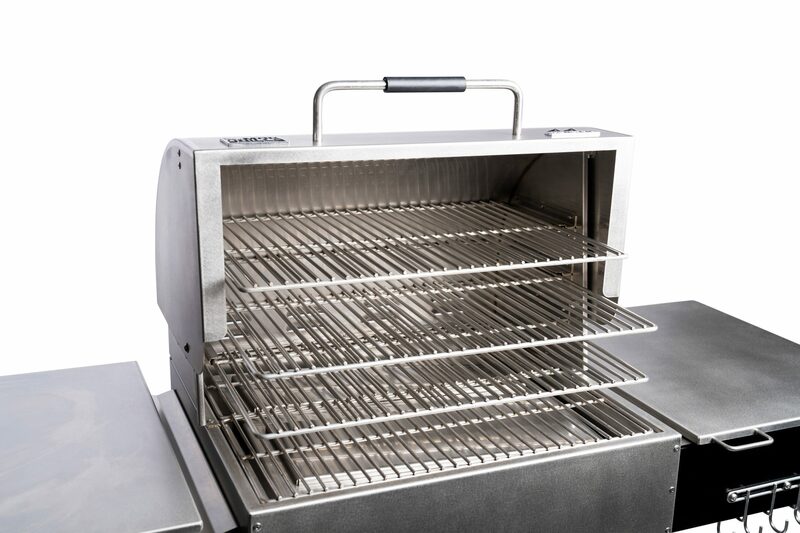 Our Pellet Boss® now has updated firmware that governs high temps at 600°F to maximize grilling capability and new industrial-grade meat probes. These new features will make you the smartest cook on the block. Meat probes gauge the internal temperature of your meat through the duration of your cook. 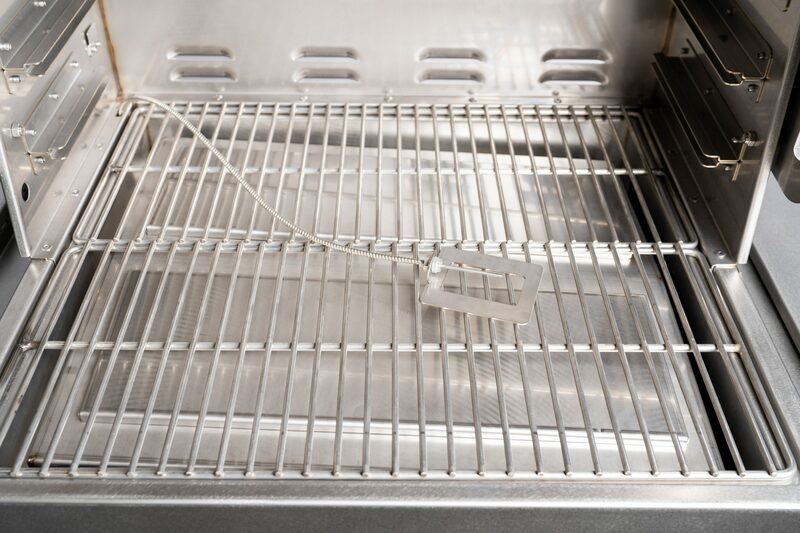 Our K-style industrial-grade meat probes are rated for 500°F and will read temperatures accurately for years of use. 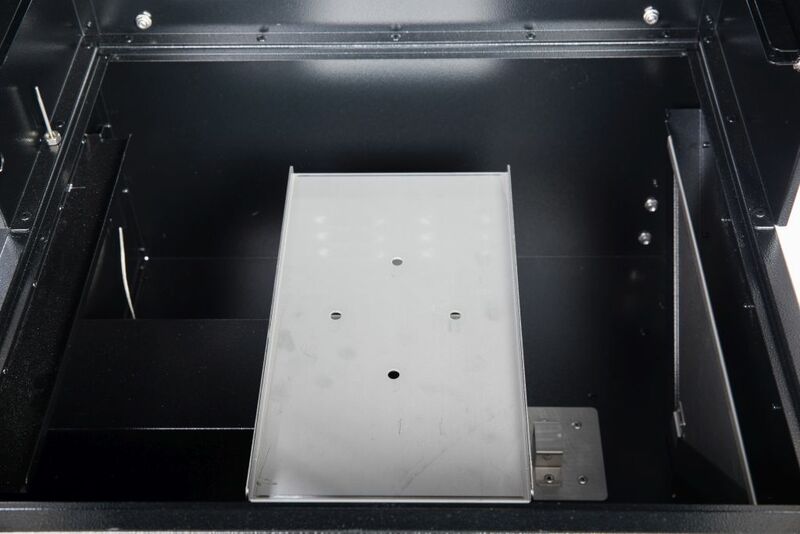 Alarms let you know when benchmarks or final desired temperatures are reached. 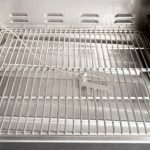 The commercial thermocouple that sits in the back-left corner of every MAK Grill continuously measures the ambient temperature in your cooking chamber. It then sends that information to your Pellet Boss® so that temperature fluctuations can be corrected in real time. Our new roaming thermocouple still sits in the same corner, but now it rests on a bracket and can be removed to be placed anywhere in your pit. 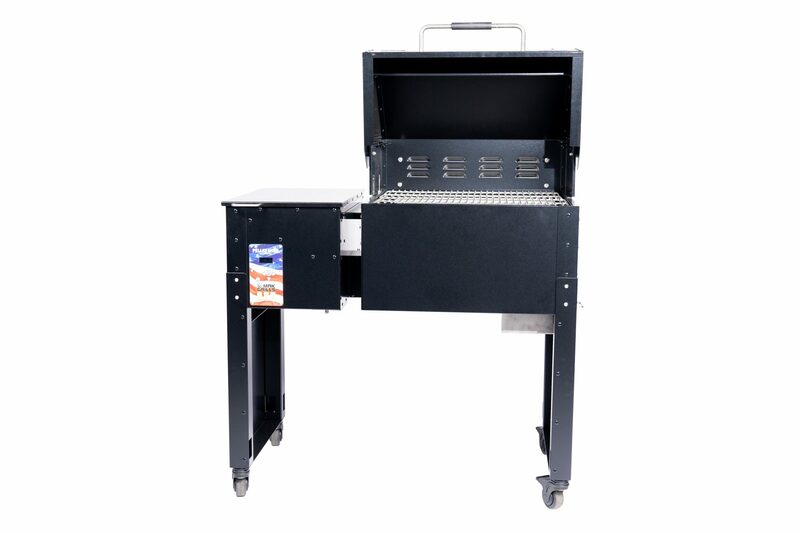 This allows you to get precise readings of your surface grates, your upper rack, or any other location in your grill. It also makes the thermocouple much easier to clean! 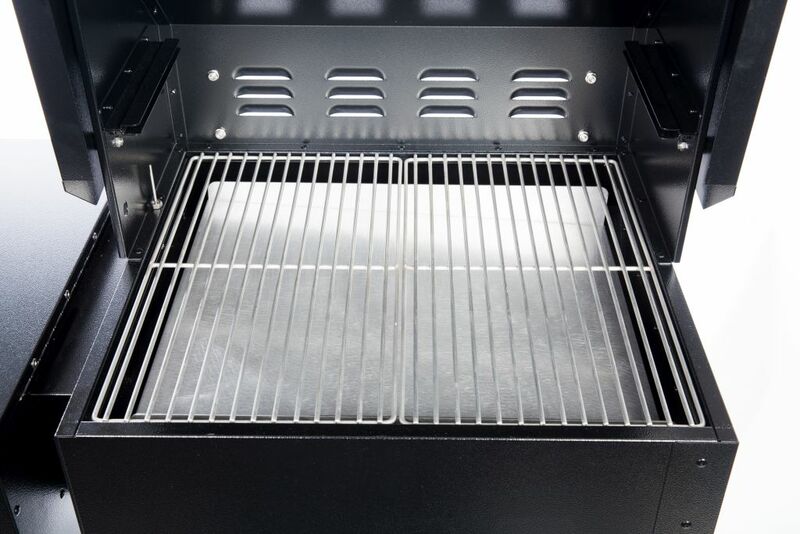 The updated MAK 2-Star Grill features more cooking surface than ever before. 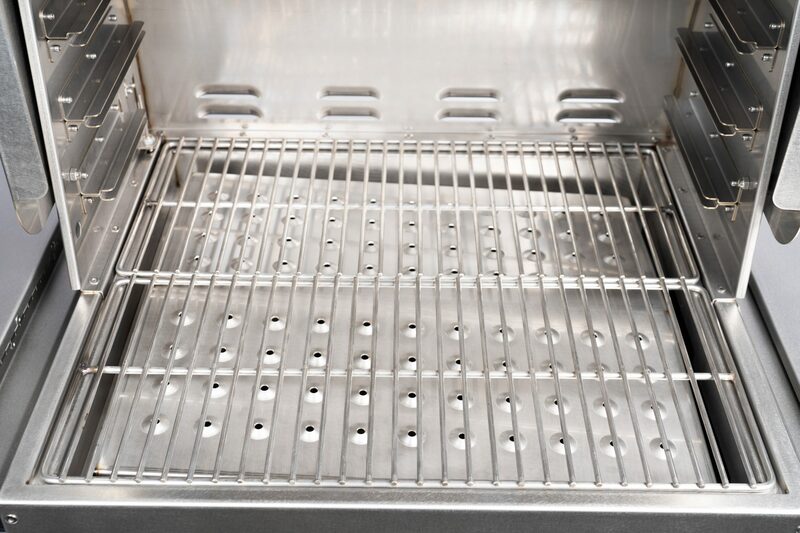 Now with three sets of brackets to hold our 304 stainless steel upper racks, you can nearly quadruple your primary cooking area. 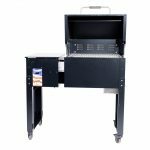 Whether you’re cooking a whole stack of ribs, a big haul of salmon, beef jerky, or four briskets, you’ll have more than enough space to do it. 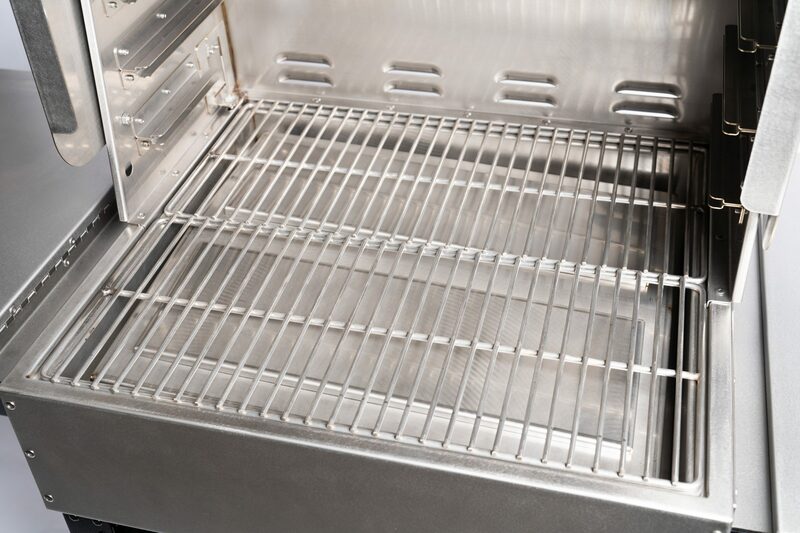 Do you love the new Mak Grill features? 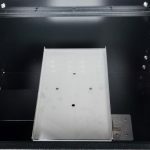 Ready to order but have a few more questions? We are always available to help. Give us a call at 503-623-1234.